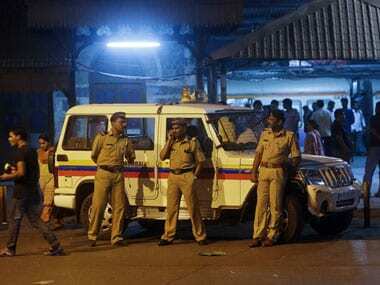 The accused, a resident of Mumbai, was absconding since 1993 and was arrested on 1 June, 2018. He is presently in judicial custody. Abu Salem's please said that his request should be considered on "humanitarian grounds" as he cannot shun his duty towards the woman he promised to marry. 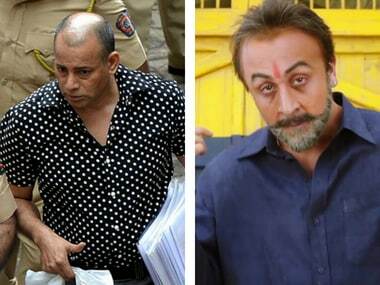 Abu Salem stated he has been erroneously depicted in the film Sanju which has caused him 'pain and disrepute'. A Delhi court on Thursday sentenced gangster Abu Salem to seven years' rigorous imprisonment for demanding Rs 5 crore as protection money. 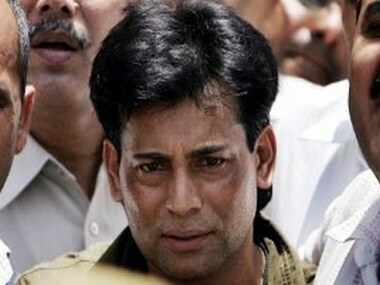 Gangster Abu Salem's plea for a parole of 45 days to get married for a second time has reportedly been rejected by authorities on Saturday morning. 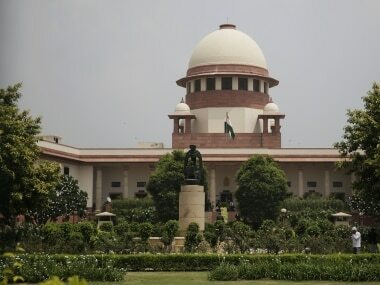 The Supreme Court on Monday stayed the execution of death sentence of 1993 Mumbai bomb blast convict Taher Mohammed Merchant who was found guilty on different counts including hatching conspiracy and waging war against the nation. 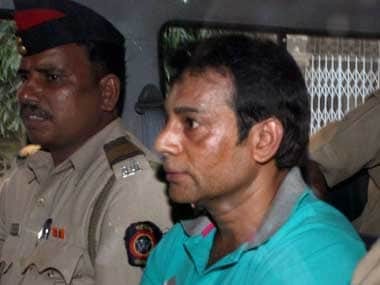 The Madhya Pradesh High Court on Friday quashed a production warrant against jailed gangster Abu Salem by a Bhopal court in a 2002 murder case. 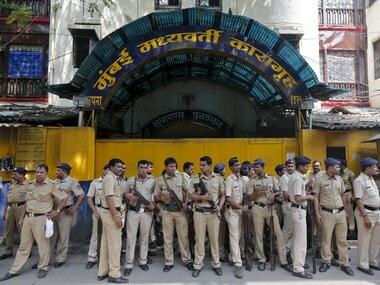 The special TADA court on Thursday disallowed the marriage application of gangster Abu Salem, terming it infructuous and disposed off the issue. The mammoth trial of the accused of the 1993 bomb blasts had concluded in February 2007 but Karimullah Khan remained elusive for over 14 years.